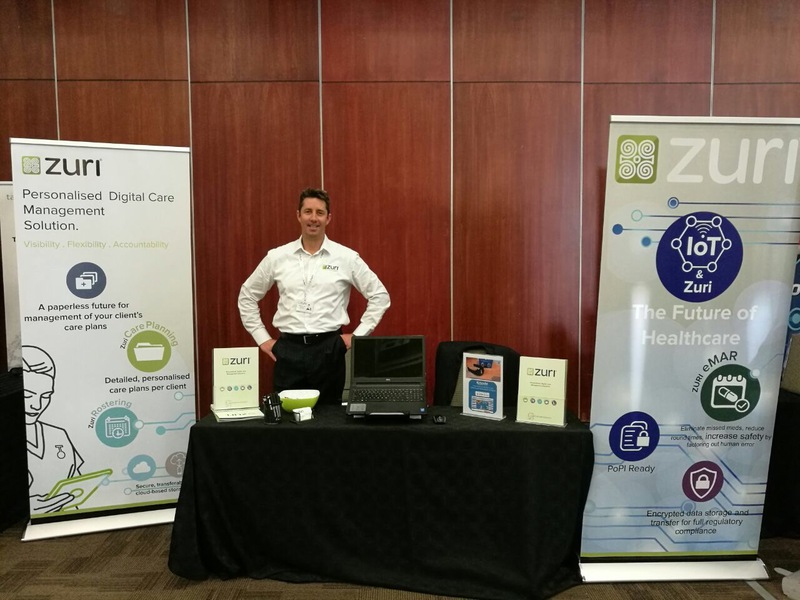 Care Software Solutions Ltd, the South African owned, UK based software company behind the innovative digital care management system, Zuri, has showcased the software’s new features and abilities as part of the Healthcare Innovation Summit Africa, (#HISA2017), at Vodaworld, Johannesburg, Midrand between 29 and 30 August 2017. Later in 2017, the company also plans to introduce Zuri Training, which will enable healthcare assistants to undertake industry recognised competency assessments and online training programmes that are mapped towards National QFC qualifications. How much time are you spending writing your care plans, assessment and other notes? Too lomg? Yes of course, time to STOP then! With Zuri integration to your mobile tablets and desktop PC. 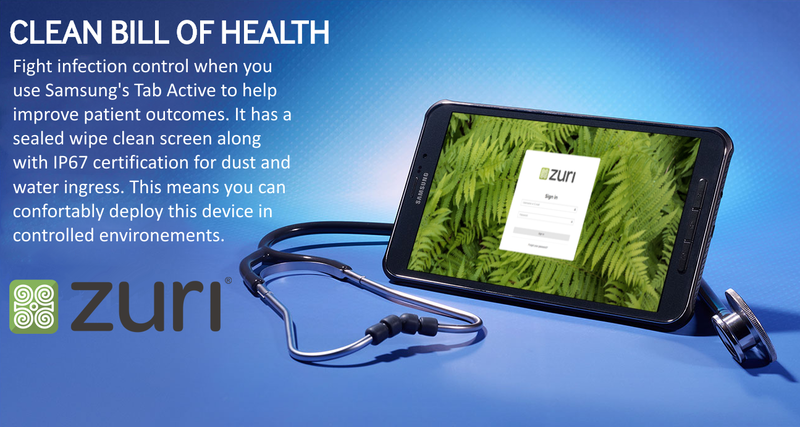 you can now simply use the voice recognition to simply dictate your care plans and assessments or even to write your daily care notes straight into Zuri without having to press a single key on your keyboard! Imagine how much time saving that is going to be for you and your busines? Time that can be better spent in caring for your clients. Give Zuri a try to see how we integrate the latest technology to faciliate your working environement. UK Councils around the country have been encouraged to improve the quality of the Healthcare Services by keeping people out of hospitals and facilitate people staying at home for longer. However, this implies that Councils must ensure that people are being discharged at home into a safe environment. This is where IoT (Internet of Things) becomes the perfect tool. Zuri® has been working with various UK Councils to integrate with several widgets and devices that are permanently connected to the internet and regularly report back to Zuri® allowing the carers and family to monitor a discharged patient’s vital statistics and activities to ensure peoples safety, both in their homes and in the community. Care Software Solutions Ltd, the company behind the innovative digital care management system, Zuri®, will showcase the software’s new features and abilities as part of Europe’s largest integrated health and social care event, Health+Care, at ExCeL London, 28th- 29th June 2017. 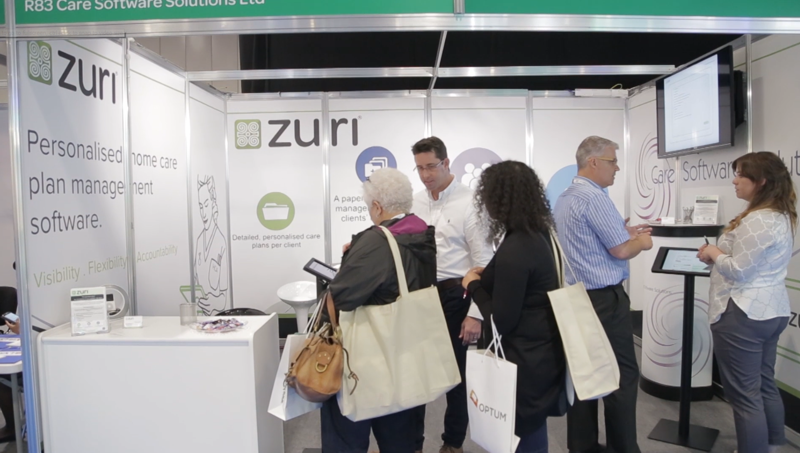 Come and discover Zuri®'s new features such as Intelligent Rostering, Electronic Medication Administration Record (eMAR), Advanced Zuri®'s HR as well as integration with connected monitoring devices. View our press release here! Win a Samsung 8" professional tablet! Zuri® is delighted to introduce a new competition ahead of the Health+ show at the end of this month where you can win a brand new Samsung Galaxy Tab Active tablet pre-loaded with one year free Zuri® License. This is a fully rugged, IP rated, 8" tablet with 4G that is perfectly suited for the Care industry... All you have to do is click here to complete the form and register to visit us on the Health+ stand at the show. 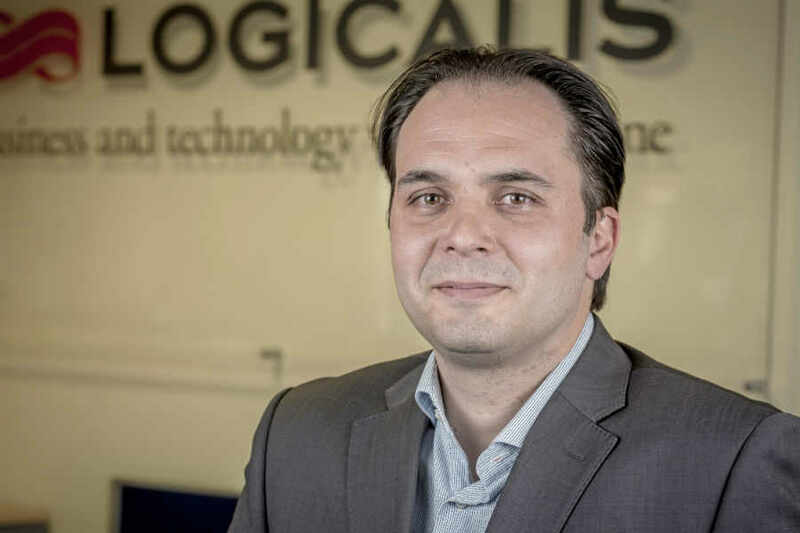 Zuri's Cyber Security consultant in the news! Zuri® takes security very seriously, our expert Cyber Security consultant was in the news again, you can read more here. 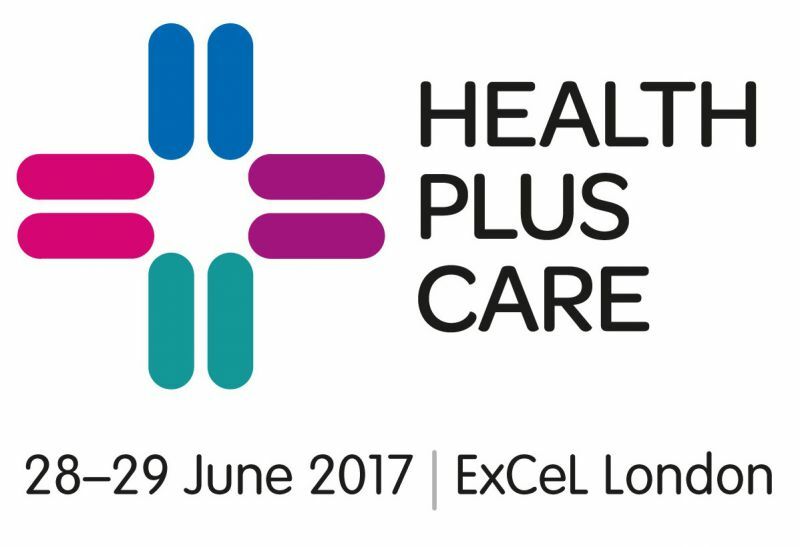 Come and discover Zuri® at the Health+Care show in London Excel on the 28th and 29th of June, we are on stand C76. We'll be delighted to show you the system, it's capabilities as well as the integration with IoT devices and how those can changes the way you care forever! To register for the show, please click here .